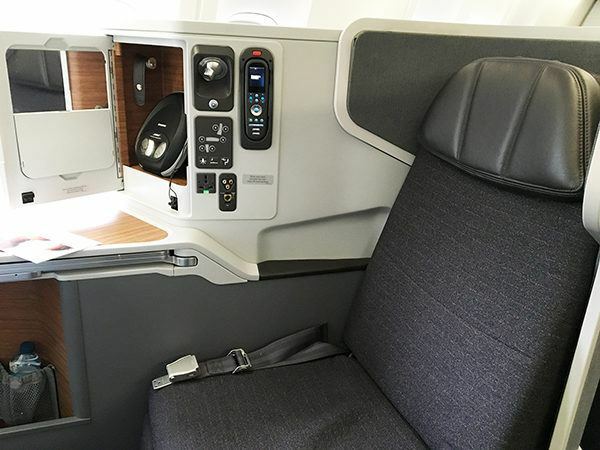 I have recently travelled to Mexico and chose to fly with American Airlines from London Heathrow to Miami as it offered the best connection times, good value and I was keen to try its long haul business class product (having been quite impressed with its ‘transcontinental’ service between New York and San Francisco a couple of years ago). Here is how my flight went. Check in area at London Heathrow, Terminal 3. The flight departed from Heathrow Terminal 3 (and interestingly, there was never a mention of the terminal on American’s pre-flight emails). I had seen this ‘flagship check-in’ area a few times and knew where to go. On arrival, there were 3 passengers waiting to be checked in and 3 agents on duty. I waited a good 10 minutes before my turn came and had what could be described as the most bizarre check in ever. I used the fast track and was done in 5 minutes or so. 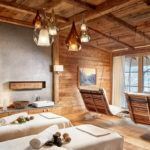 My expectations for the lounge weren’t high – Mr. O had been on a flight recently and told me very politely I would be better off at ‘our usual’ lounge, but I insisted on having a look. Hello 1992! The lounge really was tired – and so busy (and loud) that it was almost impossible to find a seat. I found a tiny table and after a while was able to order pancakes. I went to grab a coffee and looked at what else was on offer and wasn’t very inspired. I got my pancakes and they were so plastic I left them after the first bite. I went to the loos (which were really quite good and modern, so a point there), and decided to cut my losses and made my way to the BA lounge next door (which I can use as a Oneworld Emerald) and had a made to order egg and bacon sandwich and a glass of Vintage Taittinger to make up for what just happened. Heathrow Terminal 3 is a decent terminal (one of the oldies now) but has a good mix of shops, options to eat and a great Duty Free shop. I purchased some cosmetics and picked up an item I had pre-ordered at of the stores. It is no Terminal 5, don’t get me wrong. It took me 10 minutes to walk to the boarding gate. I had a very nice welcome onboard and was directed to the aisle where my seat would be. I have to say that throughout the flight, service was very efficient and pleasant, so no complaints from me. 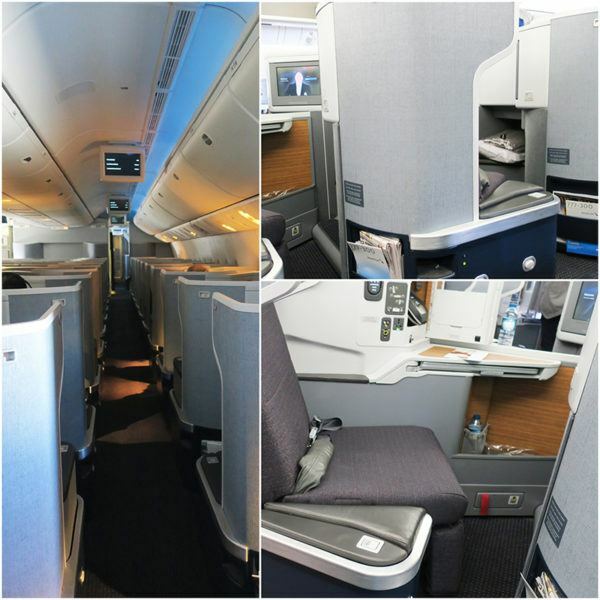 The cabin was gorgeous and each business class seat seemed to offer a lot of personal space and privacy. 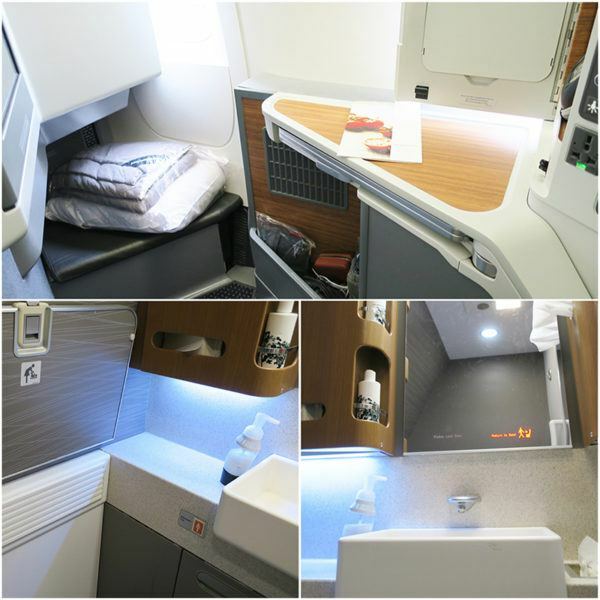 It was similar to the flight I had been on before and it is one of the best business class cabins I have seen. It had a 1-2-1 configuration so every passenger has aisle access and I had a seat on the right side of the plane facing a window, which I had pre-booked. 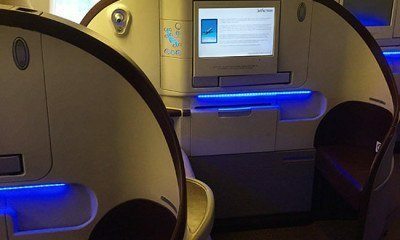 There are 2 business class cabins (one at the front, which just 2 rows, which I experienced on the return flight) and the main cabin, which is quite large with over 10 rows. Despite being a day flight, it was very quiet. 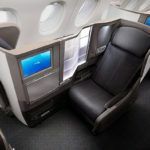 Seats are angled to one side and offer a lot of personal space – and privacy – and there are lots of well-thought details in terms of storage for personal items that you can use throughout the flight. 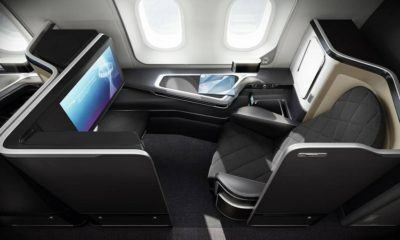 On your side, you have the seat controls and panels, which let you adjust your set, connect any devices and where you will also find the Bose earphones with American provides for in-flight use. I knew about this and that saved me having to take mine with me – and they were excellent. The seat lies flat but I found it quite uncomfortable when I tried to sleep – there is something quite hard just behind your back, which I hadn’t noticed on other carriers before. I found that the best way to sleep was to have my head up a fair bit so that the back would go down a bit (kind of curved) and would be more comfortable. I wasn’t terribly impressed with the toiletry kit – the bag itself is OK but nothing I would want to bring home with me, and I couldn’t quite understand the colour scheme of the items inside? Red and orange socks? Wow. 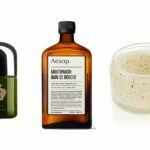 I wasn’t familiar with the brand chosen – Red Flower – which is an American organic beauty brand and it included some lotion, lipstick and a face towelette (which I used). Additionally, it had a pack of tissues (very handy) and toothbrush and toothpaste. I must confess I was not expecting to be served a glass of champagne (which was prosecco actually) in a plastic glass when I boarded – it really surprised me as to why this would have been done. 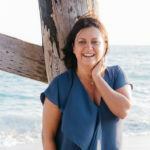 Once we had taken off, I was offered a pre-lunch meal – and I decided to pick champagne (Castelnau was being served – really not my favourite) just to see what would happen. I was surprised to see it being served in a wine stemless glass – and baby, what a pour! The glass was quite large and so was the amount of champagne. I ordered a Gin & Tonic (Bombay Sapphire and Canada Dry Tonic which tastes so different, but I will put that down to cultural differences), which was served in a similar glass. With regards to the other options being served, please see photo below from the menu. Drinks were served with American’s signature warm nuts, which were nice. The epic glass of champagne (which got warm quickly) and the meal served onboard. I did a little research on the wines served as I did not know any of them – they ranged from $9 for the white and $17 for the red, which kind of tells you something about the selection. See more details on the photo below. I had pre-ordered my main course (the peri peri chicken) and the only available starter – herbed chicken with tzaziki. There were other main course options and I was told by the purser (who was very nice and came to introduce herself to everyone in the cabin when the menus were handed out) that my pre-order was confirmed. In terms of mains, the options besides the chicken were kale lasagna and beef filet. There was also an option for an express meal with all 3 courses delivered at once. For dessert, I chose the tradicional ice cream sundae which was lovely. I had a peek at the ‘gourmet cheese plate’ which did not look very gourmet. I paired my meal with a glass of the Portuguese red wine which was OK.
Pre-arrival, we were served another meal and I chose the croque monsieur – it was a bit stale but it wasn’t bad. Overall the food was OK, I wouldn’t call it great. Service was efficient. I had a large screen and everything worked perfectly. The choices in terms of movies and TV were very good and I really was spoiled for choice. I watched Burnt, Steve Jobs and also caught up on some episodes of ‘Ballers’ which I have started watching on BA. I have to award top marks to the loos as they were very spacious, spotless and way more modern than usual. Decent lighting too. Bose noise cancelling headphones were also provided and they were excellent. I had a power socket and a USB charger which worked well too. 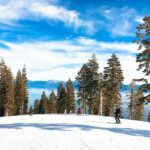 I had a good flight – I thought the service was excellent (John was my flight attendant and really was on the ball with everything. He was also quite chatty and funny and helpful). On my return flight it really wasn’t quite the same. 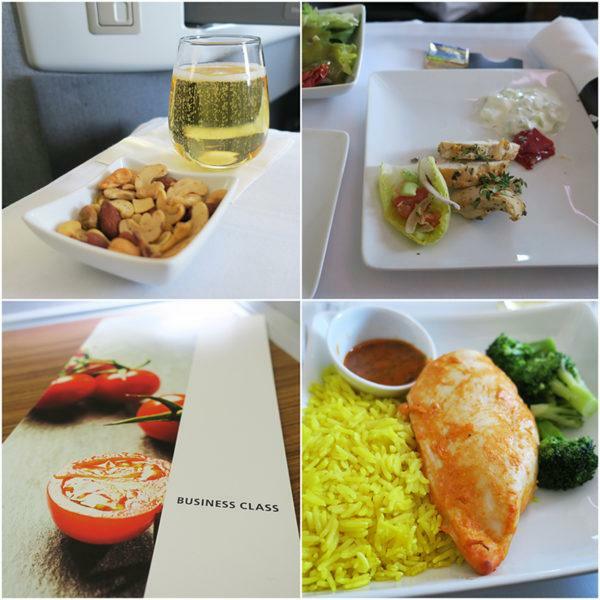 The food and drinks choices could do with an upgrade – I did not feel they were business class level compared to other airlines. 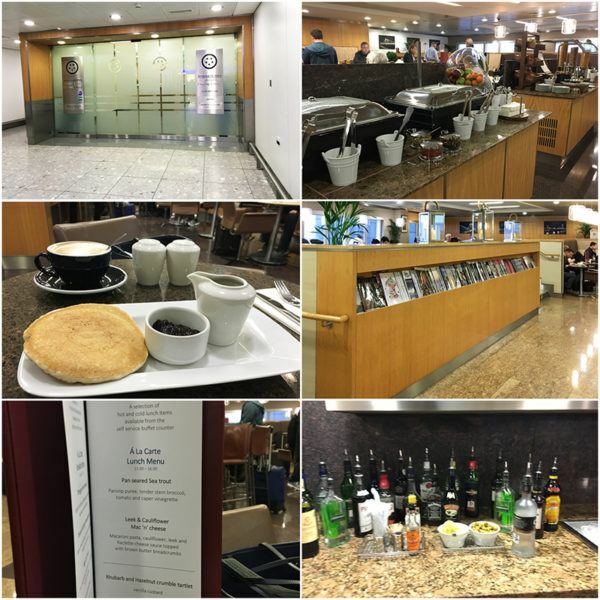 The Heathrow airport experience provided by American Airlines could be vastly improved – the lounge really was sub par, I am afraid and the check-in process has to be updated – maybe have a chat with the TSA agent after checking in? It really taints the experience having it as a ‘2 in 1’, in my opinion. The cabin? 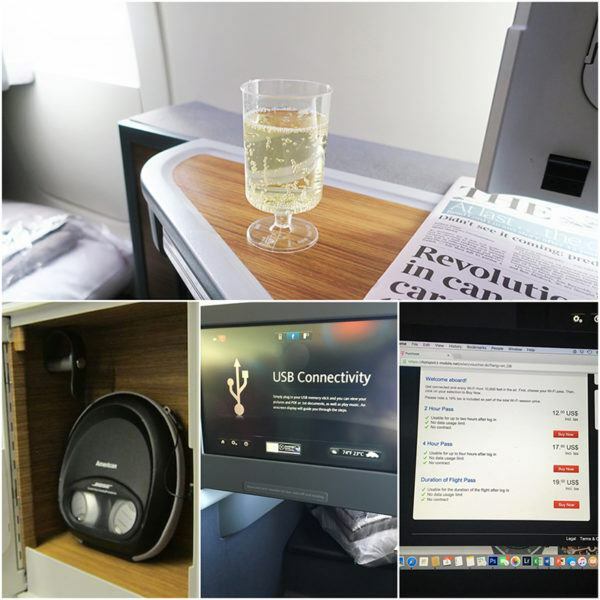 Well, it is one of the best hard-products I have experienced – the business class seats are excellent (even with that hardness at the back when you lie flat), offering a lot of privacy and personal space. I was able to keep everything with me that I would need during the flight without having to get up and I appreciated it. I would score it a solid 7/10. Fact Box: My flight from London to Cancun via Heathrow cost £1800 and I found this flight with Google Flights, which may be the best website in the world. I am pretty addicted to it as you really can find fares you wouldn’t normally. 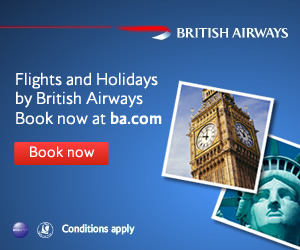 A normal return to Miami from London would start from £2200. Never seen the champagne in a plastic cup before! The seat looks good though, especially those little storage areas. Not one I want to see again! I read you review with interest, as I’ve just booked the exact same flight routing for April next year. I’m bemused by the check in procedure, I wasn’t aware that a US Government sponsored game of 20 questions was included in the ticket price.!! Can I please ask a question. I’ve never transited in the US before, so how does arrival in Miami work.? 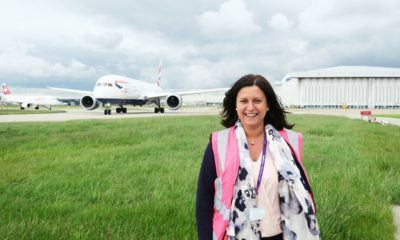 Do I clear US immigration there,and then re-enter ‘Airside’ for the ongoing connecting flight?? or is it just an ‘informal’ (!!!) check at a transit desk.?? Also, for the record, I’ve just paid £1593 return for LHR / CUN ret. OK, it’s a non refundable fare,, but not a bad fare at all..! !..especially seeing it covers the Easter period. That is an excellent fare, wow! Miami is one of the few airports where you don’t actually have to pick up your bags and recheck them if you have an international connection – so this is the case. From memory, I think I had to switch terminals – make sure you know your terminal (for the second flight) beforehand because AA doesn’t signal this up on boarding passes for some reason. You will go landslide (exit after customs with no luggage) and then go to the other terminal (if the case), or go outside anyway, and then go through security again. You will be able to fast track, of course. 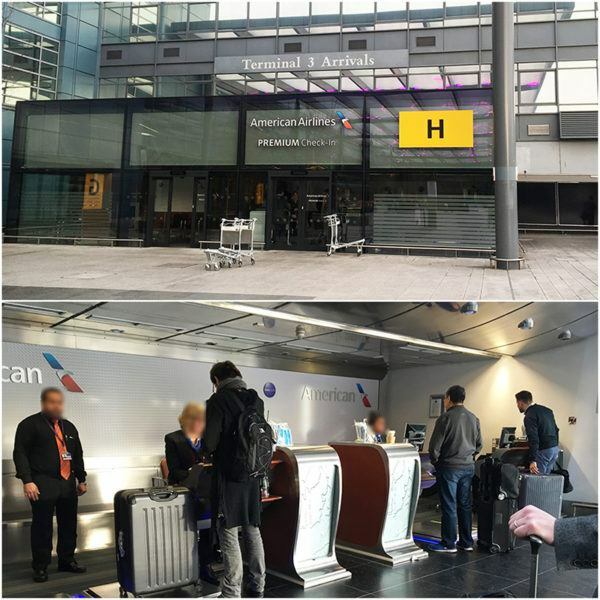 My partner and I flew LHR to JFK on the 777-300 in December 2015, and were also bemused by the questions at check in. Out check in got off to a bad start when the agent insisted my partner and I checked in separately. Once he had stepped back sufficiently far for her to proceed with my check in, I asked her if married couples had to check in separately. She said no, married couples can check in together. I then pointed out that UK law makes it illegal to discriminate against people on the grounds of sexuality, and asked her why my Civil Partner was not allowed to check in with me. She immediately apologised, and invited my partner to check in with me. OK, we are not obviously gay, but they should come up with a sensitive way of establishing whether or not two people travelling together are are a couple or not, and not just make assumptions. Perhaps asking “are you related”. Our booking information would show that we live at the same address. Then came those questions. Now after the awkward start to the check in, I though the check in agent was being deliberately difficult, until I heard people at the next desk being asked equally bizarre questions. I won’t repeat them, because I think they are probably a good way of trying to screen out terrorists, but it was a very odd experience. On to the cabin, I assume the pre flight drink being served in plastic is for safety reasons, so you can keep the drink during take off. Immigration at JFK was a breeze thanks to the new APC kiosks. It is not well advertised, but anyone travelling with a machine readable passport under the VWP can use these, which are in the line for US and Canadian Citizens at JFK. Really good review, but wow, that is some check in! Did it at least make it easier on the other side going through TSA? If not I really don’t see the point and would feel pretty confused being interrogated by a check-in agent of the airline. No… it was normal immigration procedure which was absolutely fine and normal. I just don’t get the questions – and how then from Mexico to USA there were none. The headphones are 100000% times better than BA for sure – I don’t know why others insist on having their own headphones when there is a clear market leader. I wonder with AA has a deal with Bose? I have no idea. Hi, really enjoyed this review. Can I ask if you had the choice of BA or AA same price etc which would you choose? I would go BA – I think the soft product matters and BA’s is ever so slightly better (although gutted they have changed the champagne). But wines way better… and food. And service. That question did make me think! 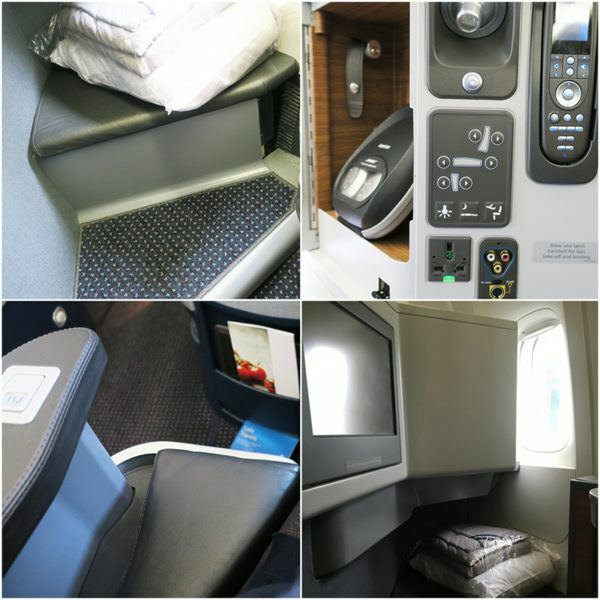 BA club world is a crowded high density cabin with (on the 777) a 2-4-2 configuration. They have about 25% more seats in the same space. You have to climb over peoples feet to get out of your seat, or have people climb over you, when the seats are reclined. 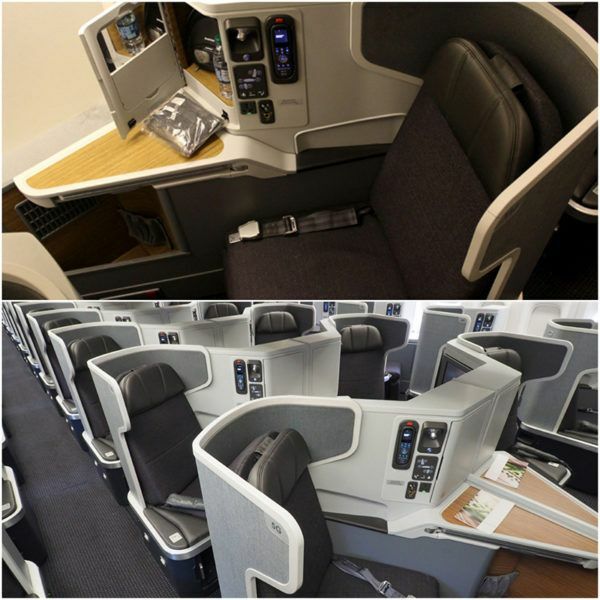 The seats are narrower on BA than on AA. The aisle seats lack privacy. You are very close to the people next to you. You may be facing a stranger while the screens are down for take off and whenever meals and drinks are served. There is very little storage space. The overhead lockers are heavily used because of the high density seating. The only personal storage is an a drawer at floor level, which is inaccessible when your seat is reclined. AA, on the 77W, have a 1-2-1 configuration. You have direct aisle access to your seat. You have lots of storage. The TV screens are bigger. The beds are wider. The pillows are bigger. You get a proper duvet instead of a thin blanket. 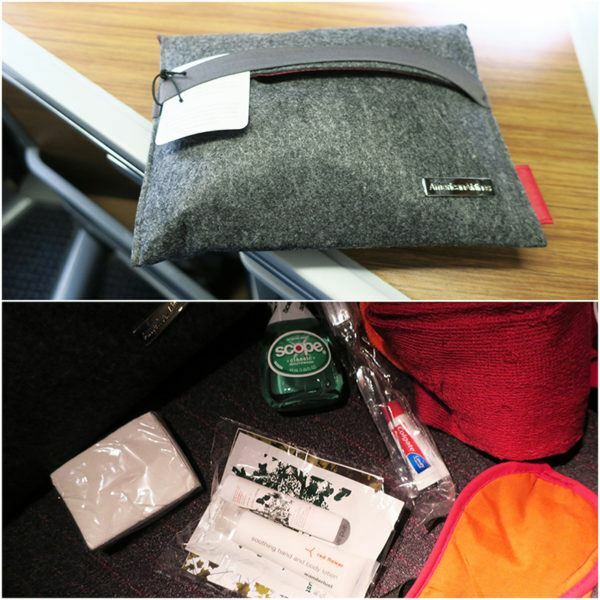 You get a decent amenity kit. You have space to hang your coat ) but the staff will come and collect it and hang it for you). It is very private; even in the middle pair, you cannot see the person next to unless you lean well forward (this may be a disadvantage for a couple travelling together). 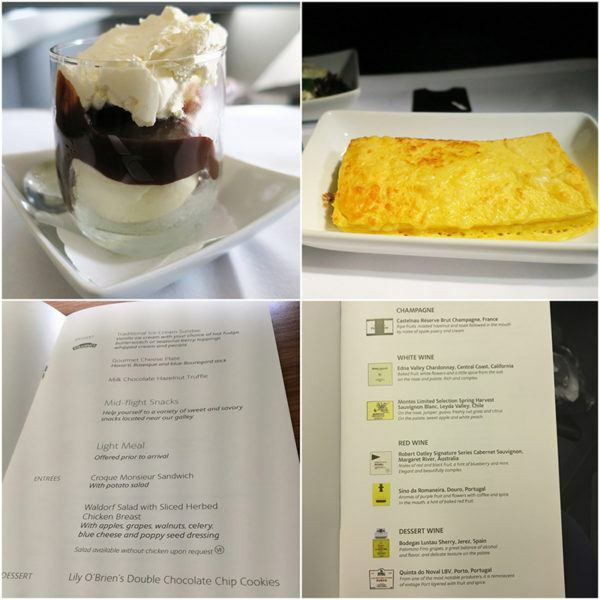 On my AA flights, the service has been excellent, and the food has been very good. I love the dessert trolley and the ice cream sundaes. 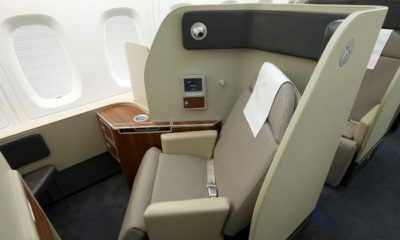 AA Business Class is more like BAs first class. 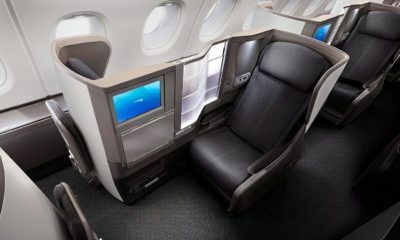 I us BA Club World for Avios redemptions. If I’m buying a ticket, I fly AA. I don’t care what brand the sparkling wine is; for me, comfort is paramount.